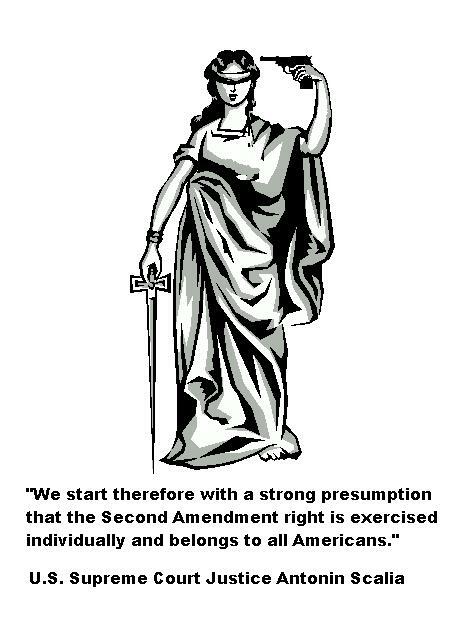 Text by U.S. Supreme Court Justice Antonin Scalia. Yes, Justice shoots lefthanded, like me. I do not own a Walther P-38, though. This entry was posted on June 26, 2008 at 4:18 pm and is filed under Courts, criticism, District of Columbia, Guns, history, justice, news, Supreme Court, Washington DC. You can follow any responses to this entry through the RSS 2.0 feed. You can leave a response, or trackback from your own site.